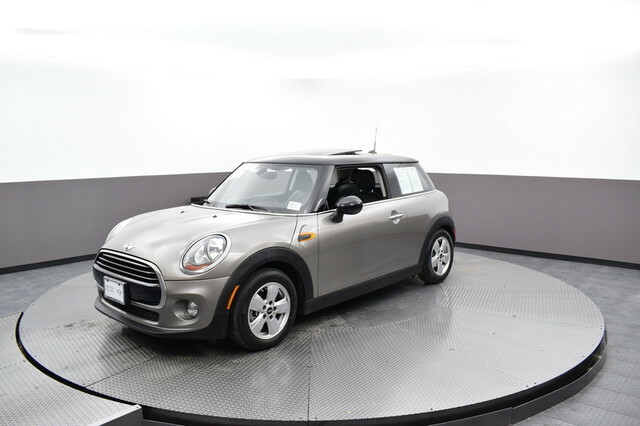 We are excited to offer this 2017 MINI Hardtop 2 Door. 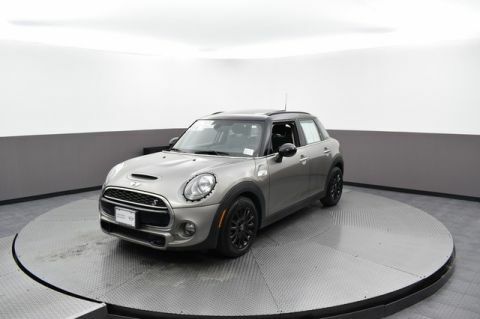 This MINI includes: MELTING SILVER METALLIC TRANSMISSION: 6-SPEED AUTOMATIC W/STEPTRONIC Transmission w/Dual Shift Mode A/T 6-Speed A/T PANORAMIC MOONROOF Generic Sun/Moonroof Sun/Moonroof Dual Moonroof HEATED FRONT SEATS Heated Front Seat(s) *Note - For third party subscriptions or services, please contact the dealer for more information. * Your buying risks are reduced thanks to a CARFAX BuyBack Guarantee. This wonderfully fuel-efficient vehicle offers a supple ride, quick acceleration and superior styling without sacrificing MPGs. 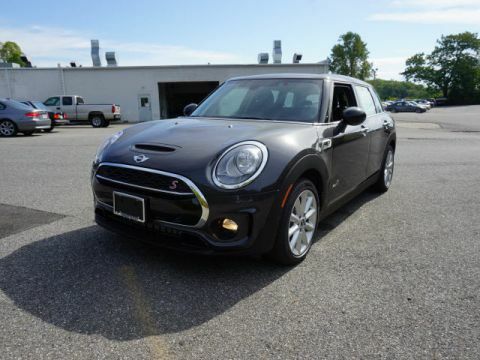 The incredibly low mileage and painstaking upkeep on this MINI Hardtop 2 Door makes it a once-in-a-lifetime deal that won't last long! Call us today to reserve your test drive! More information about the 2017 MINI Hardtop 2 Door: The MINI Cooper is one of the most exciting and stylish cars on the market. 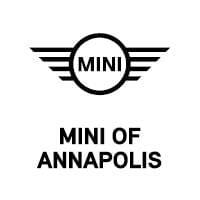 Known for fun handling, efficient powertrains and extensive customization options, the range of MINI models offers something for just about everyone, including the John Cooper Works, which brings serious performance to the MINI lineup. 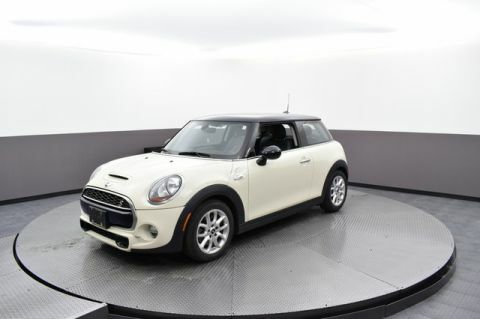 Prices for the MINI Cooper hardtop start at just over $20,000. Interesting features of this model are available high-performance models in the S and John Cooper Works, fuel economy, agile handling, and Retro good looks We look forward to seeing you soon! Please call us for more information.